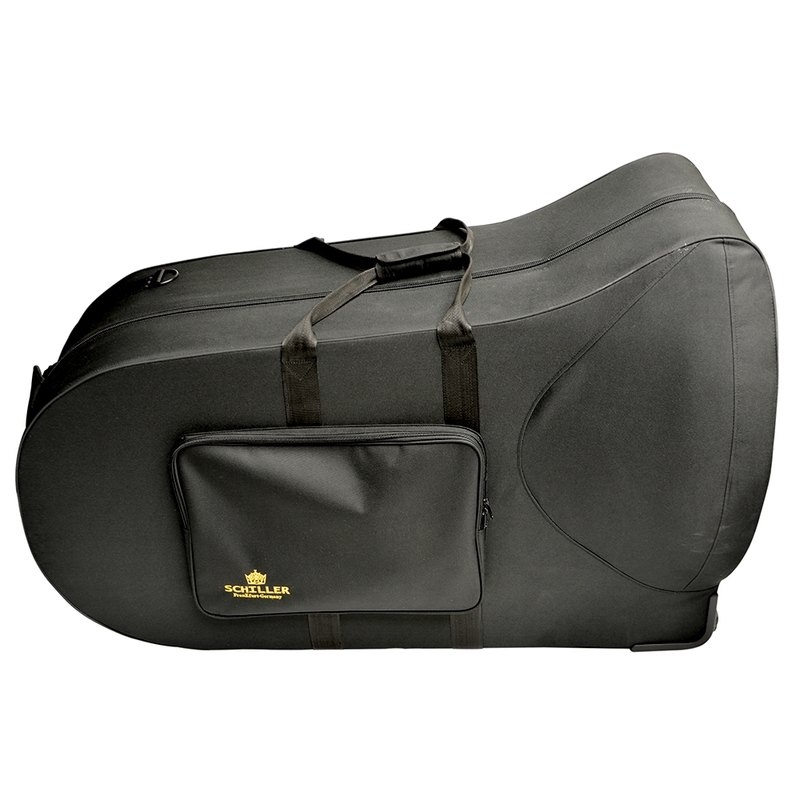 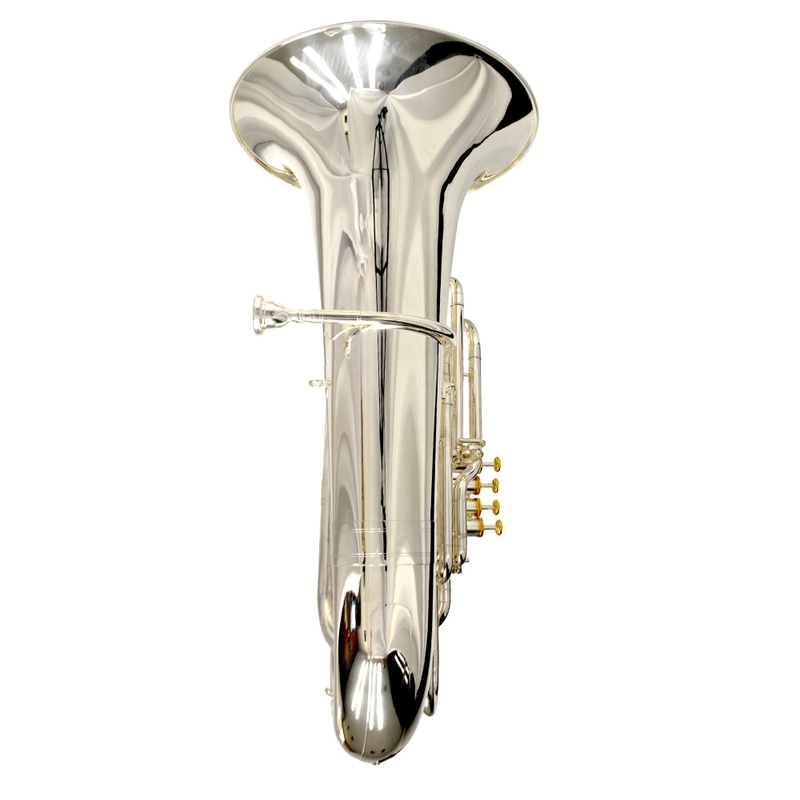 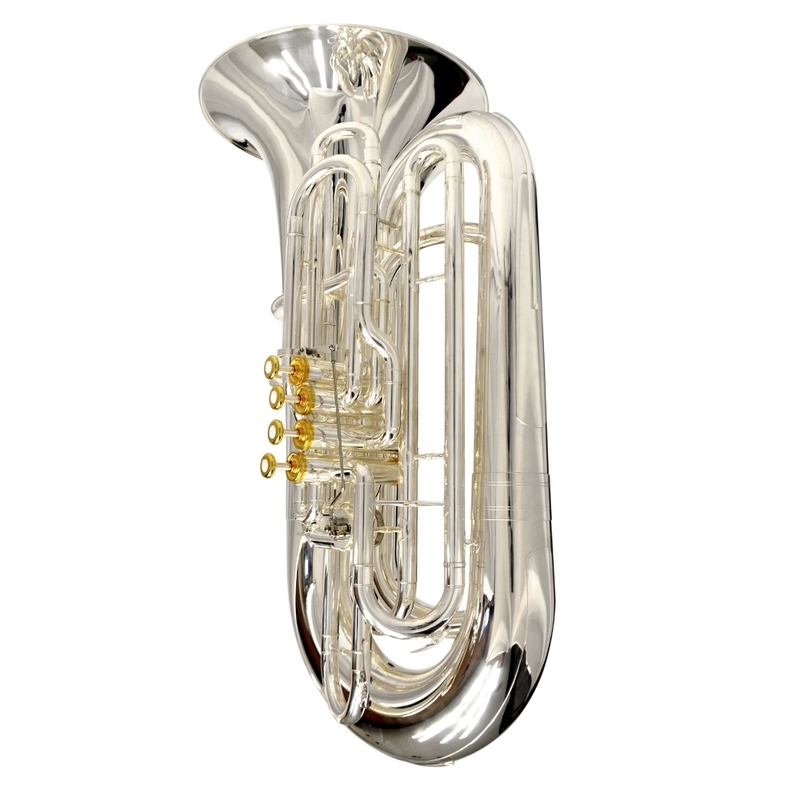 Authoritative projections with vociferous sub tones – the Schiller American Heritage CC 5 Valve Tuba. 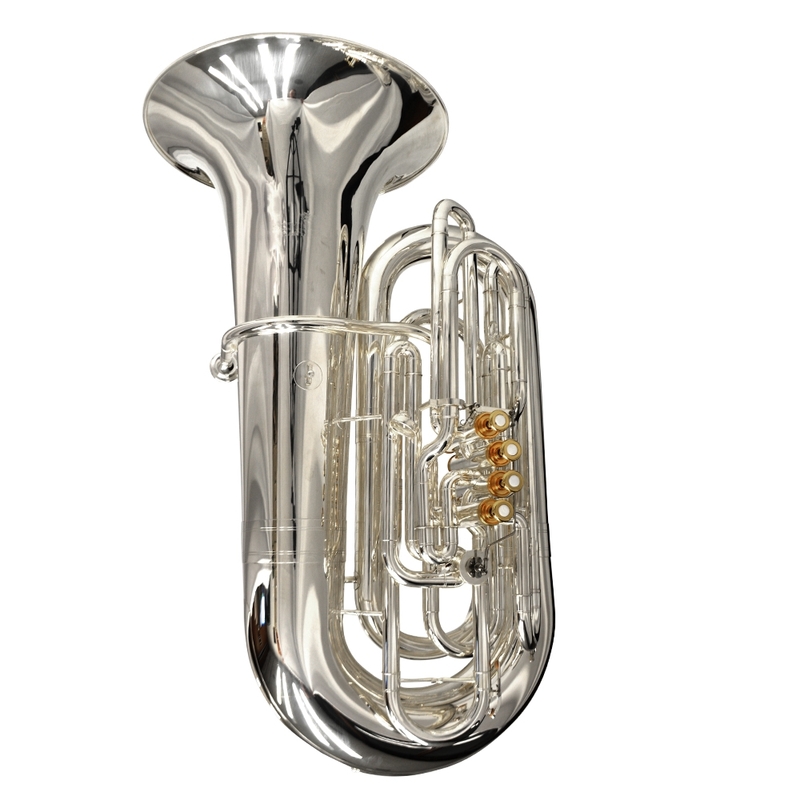 Piston compensating tuba brings a hearty substantive, American tone. 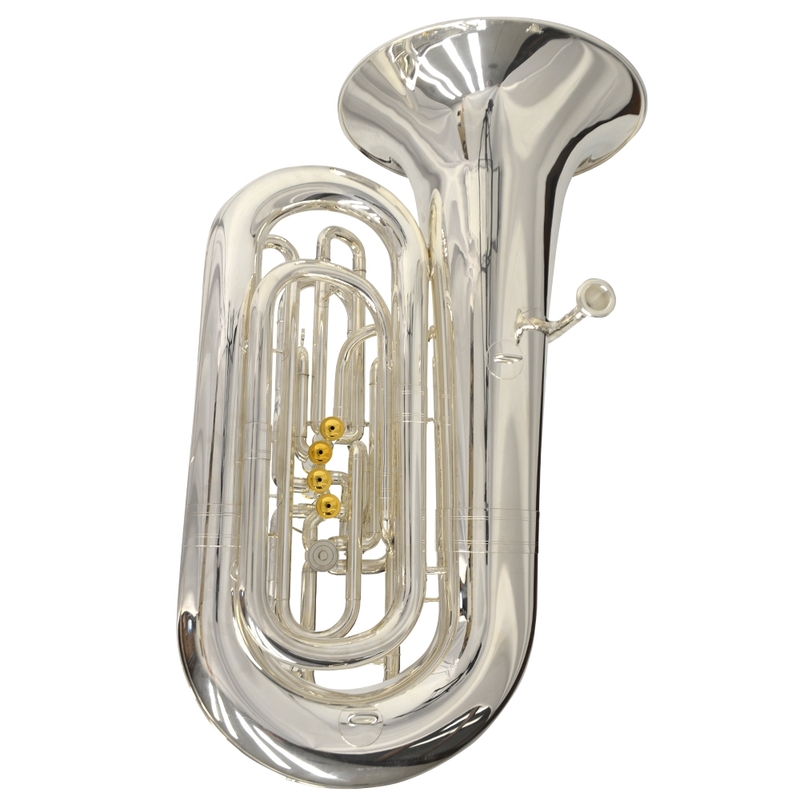 Extremely coherent note slotting and extra thick brass tubing centers the overall sound.